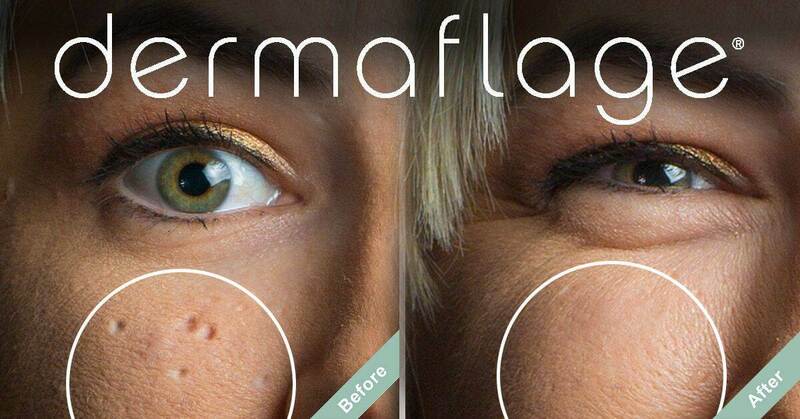 Acne scar treatments range from laser procedures to cream based acne concealers. The type of acne scar treatment you choose depends on your type of acne scars, your time, and your budget. Here we give you the options for how to conceal acne scars of all types: ice pick scars, boxcar scars, rolling acne scars, and acne marks. If you want to be inspired, check out Genna’s Story and learn how this hairstylist overcame her ice pick scars. 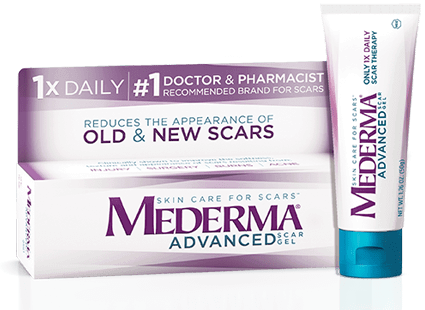 Everyone’s acne scars are different and each type of scar requires a specific acne scar treatment. The good thing is that there are options for acne scar concealment while you undergo treatment.